Welcome to Our Agent Resource Center! In our continual effort to provide you with access to “valued added products and services”, we added lots of new features and tools to our web site. We plan to continue to expand these offerings with some the best cutting-edge insurance tools available, all specifically tailored to the insurance industry. 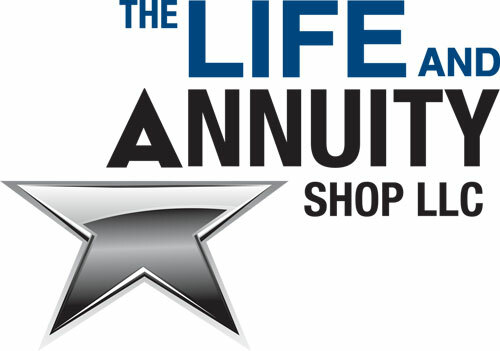 While none of the companies represented below are affiliated or endorsed by The Life and Annuity Shop, LLC or any of its staff; we do feel that if you choose to take advantage of these products and services they will have a very positive effect on your business. We have negotiated discounted prices for you as a way of saying thank you for your business.